The difference between the European Union and the Eurozone is considerably simpler and its centers primarily on what they are and their respective purposes or functions as a type of intergovernmental organizations. What is the Difference Between the European Union and the Eurozone? On the other hand, the Eurozone or the euro area is a specific monetary union composed of countries that have adopted the euro currency. 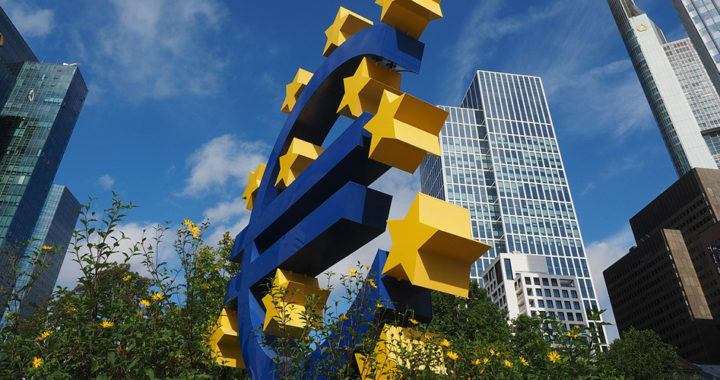 Monetary policy is under the control of the Eurosystem comprised of the European Central Bank and the national central banks of the member-countries. To understand better the difference between the European Union and the Eurozone, it is important to note that the former supersedes the latter. The Eurozone is actually the product of 11 member-countries of the EU that convened in 1998 to develop and implement a single currency. Hence, the monetary zone would not be possible without the political and economic interrelations established from the EU. It is also worth mentioning that the Eurogroup makes political decisions regarding the Eurozone and the euro currency. This group is a collective term representing the informal meetings of the finance ministers of EU member-countries, which happen to be part of the Eurozone. However, note that not all members of the EU are part of the Eurozone and use the euro currency. Before the United Kingdom withdrew its membership from the EU, it refused to accept the euro and has continued to use its pound sterling currency. Denmark also uses its own Danish krone currency. These countries were able to opt out from the Eurozone and EMU through legal agreements. Other countries or states are using the euro currency even though they are not part of the EU. These are Andorra, Monaco, San Marino, and the Vatican City. They are able to do so through signed formal agreements with the EU. However, they are not considered part of the Eurozone and do not have a seat in the European Central Bank and the Eurogroup.